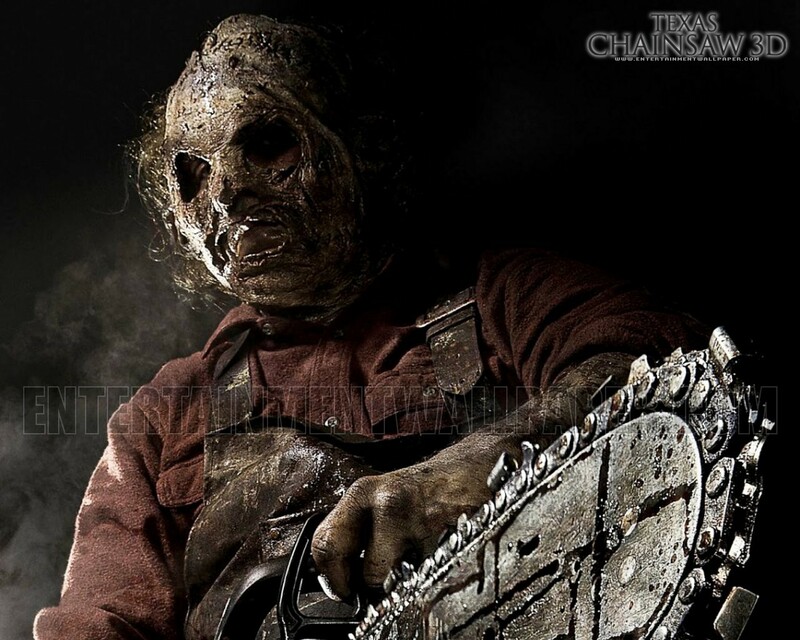 Texas Chainsaw 3D. . HD Wallpaper and background images in the film horror club tagged: photo texas chainsaw 3d wallpapers leatherface horror films horror movies 2012. This film horror wallpaper might contain tanda, poster, teks, papan tulis, jalan, pemandangan kota, perkotaan, kota adegan, perkotaan pengaturan, fleur de lis, and fleur de lys.